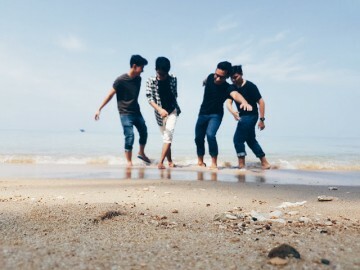 In Malaysia, it is very common to greet each other with the phrase “Have you eaten already?” It is thus not surprising to find out that Malaysia does not lack when it comes to good food. Seremban is famous for its Minangkabau dishes and its char siew pau. 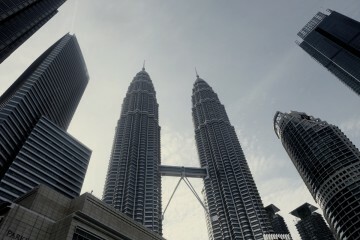 Apart from that, you can also enjoy Western, Chinese Muslim as well as authentic Malay food in the town. Here are some of my recommended restaurants below! 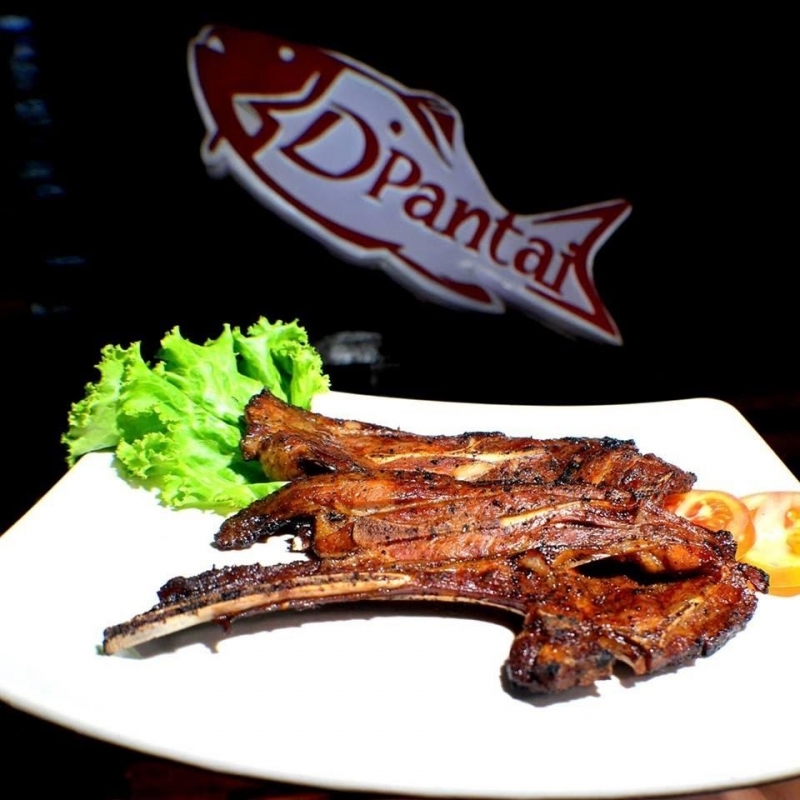 Since its opening in 2008, Restoran D’Pantai has attracted many customers and diners from around the state as well as those as those from other parts of Peninsular Malaysia. If you happen to be in Seremban, this restaurant is worth checking out. There are two signature dishes to try while you are here. They are Fresh Tilapia Fish and Roast Mutton. 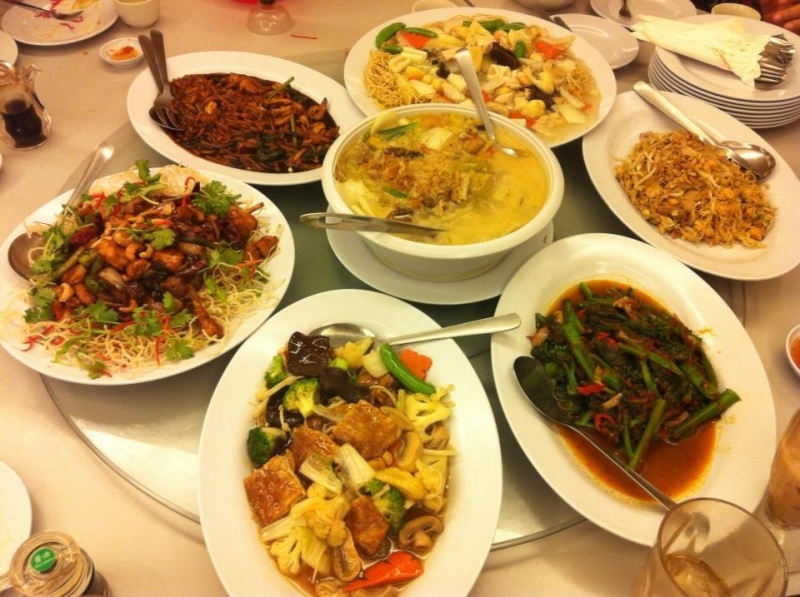 You should also try its other dishes like Steam Siakap (Asian Seabass), fried mee, fried rice, and soup. A good place to enjoy mixed rice while you are in town is Restoran Selera Nogori. Choose from various vegetables, seafood, and meats on offer. Try to go before lunchtime as it is usually packed with diners. Apart from that, the mee Jawa and grilled fish are some of the signature dishes at Restoran Selera Nogori. Save some stomach space so you won’t have to miss out on their delicious cakes as well! 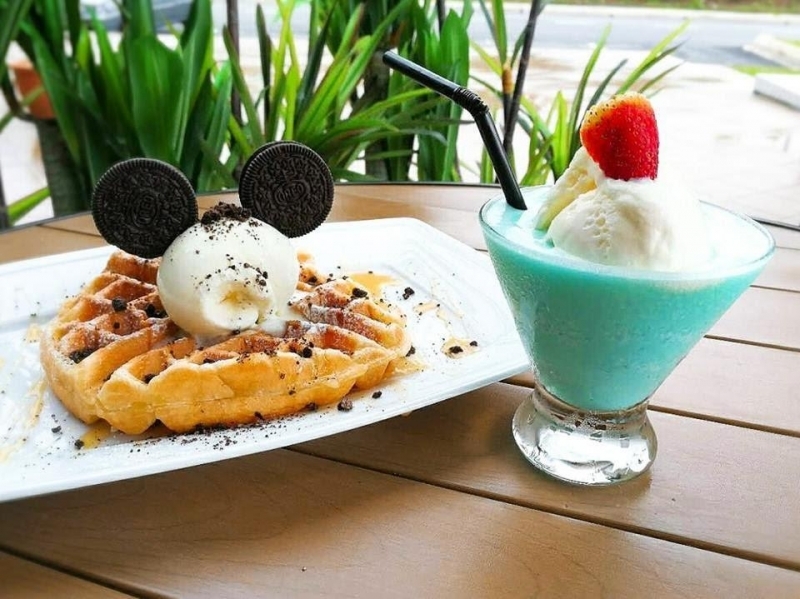 What other unique food, dishes or snacks you can find in Seremban? Well, how about dining at a Chinese-Muslim restaurant? Located in Seremban 2, you can go to City Park Oriental for tea time, lunch or dinner. The menu is awesome and you get to choose from a wide variety of seafood and other Chinese dishes. Coconut chicken, salted egg squid, chilli crab and butter prawns are among the popular dishes at this restaurant. Besides that, the vegetarian dishes are also the crowd favourite. Remember to book your table in advance before you come here as it is a well-known eatery in town. 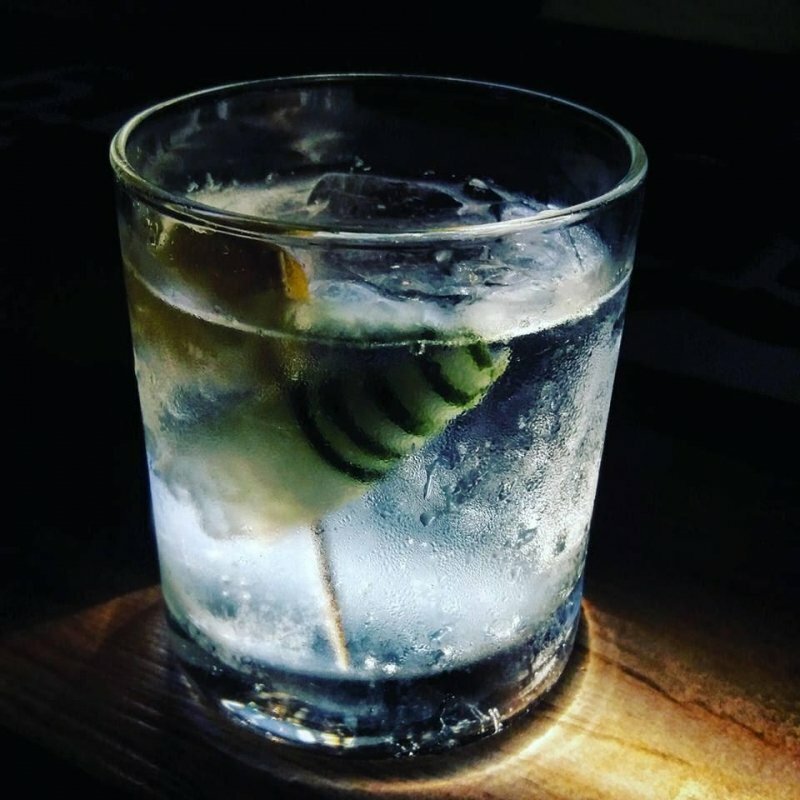 You do not need to look far for a bar to chill out when in Seremban. I recommend the Copacabana Bar. Get ready to enjoy good quality beers at this Irish-concept bar while chatting with your friends and locals. While having your drink and enjoying the Asian or Western food at Copacabana Bar, sit back and listen to its relaxing music. Do not forget to order the Salsa Chicken Wings as they are highly recommended. 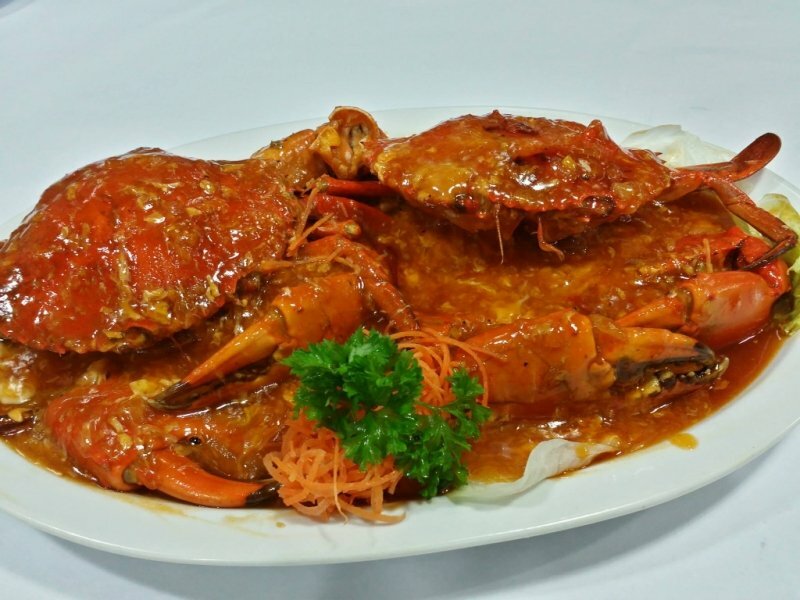 Another restaurant you might want to consider while in the town area is Restaurant Bee Kee, which is famous for its Cantonese dishes and fresh seafood. Among the dishes to order from the menu are Teow Chew-Style Steamed Grouper, Cantonese-style vegetables, and Honey chicken. 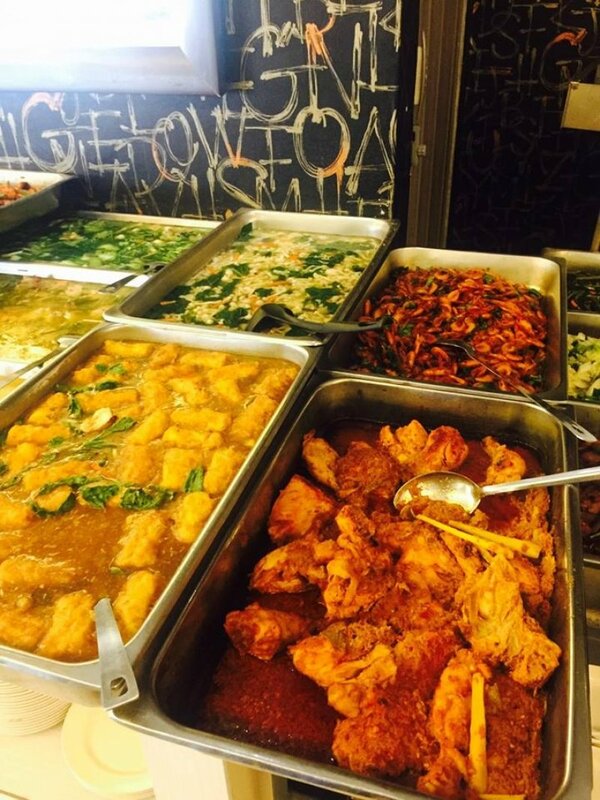 Whether you come with your family, kids or friends, Restaurant Bee Kee has dishes that will cater to everyone. Hate crowded restaurants and need some private space to yourself or for your family? Escape to Margaret. T and you’ll get to dine and relax in peace sans the large crowd. Service, food, and price are all awesome as reviewed by customers. 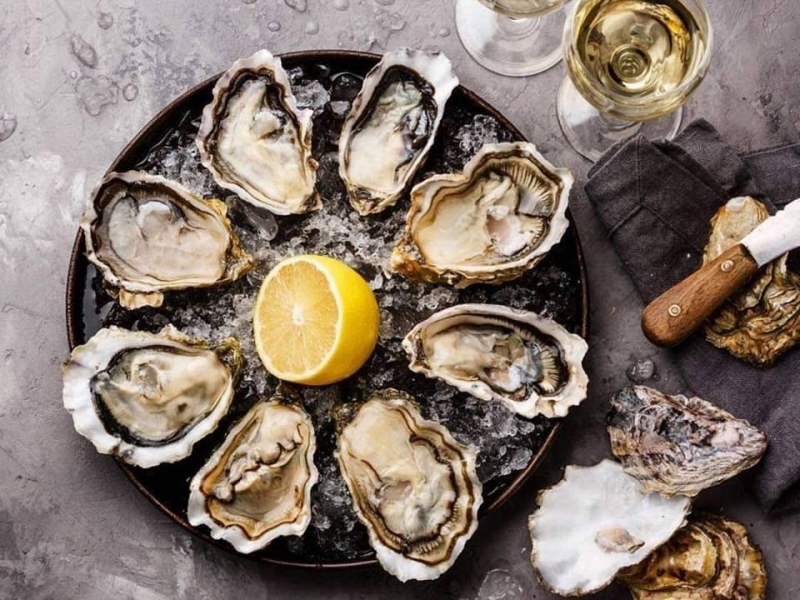 The pork chop, mushroom soup, sausage platter, Rosemary lamb, fresh oysters and Wagyu beef are just some of the superb food to try at Margaret. T. One more thing, do not forget to pair your food with a glass of wine! 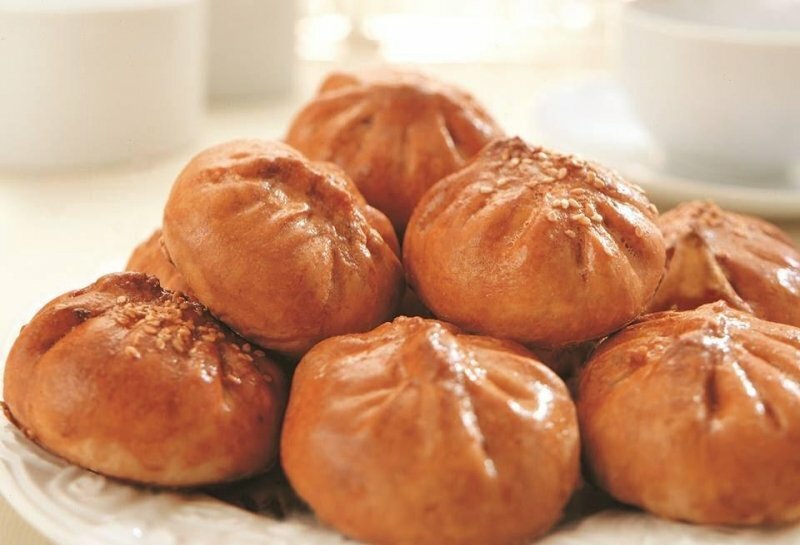 Do you know that siew pau (baked bun) actually originated from Seremban town? After all, it is the largest siew pau franchisor in the whole of Malaysia as certified by Malaysia Book of Records. There are various types of siew pau sold at Seremban Siew Pow and it comes in different sizes. Although its main snack is the popular siew pau, you can buy other snacks and food from the headquarters. 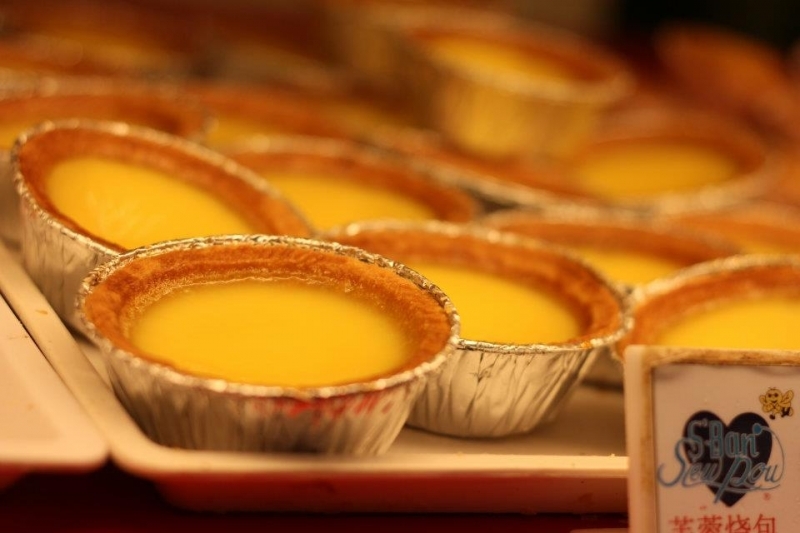 Among them are egg tarts, Kirin Prawn Mee, sweet meat buns, pineapple tarts and other snacks. Most of this snacks are their bestsellers and you will get the freshest snacks from the oven. Beef noodles are not only popular in Vietnam but also other parts of Asia. 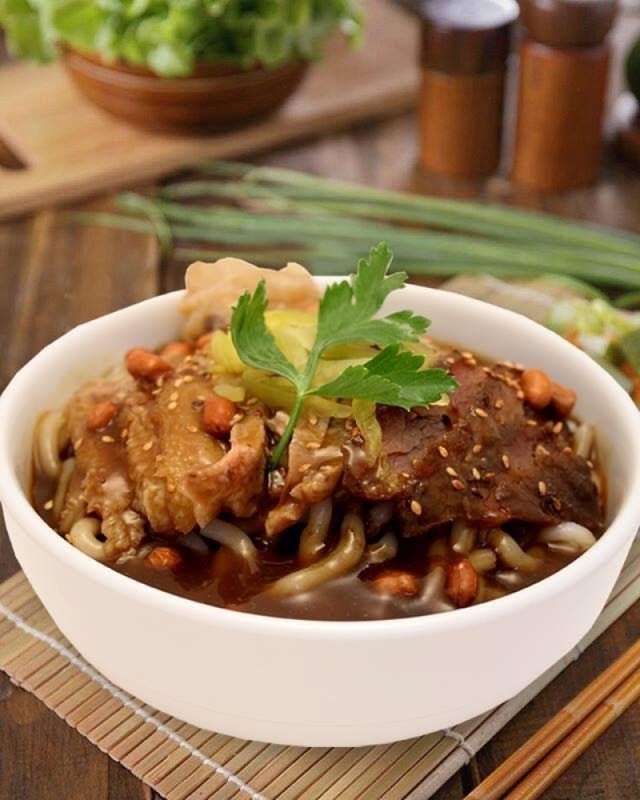 Although it is a Vietnamese specialty, the Chinese also have their own version of beef noodles. Yee Kee Beef Noodles is well-known throughout the town for its original Seremban Beef Noodles. Customers can opt for either the dry beef noodles or the one with soup. Spicy Kung Bo Spaghetti is also another must-try dish when you are dining here. Muslims are also welcome to dine in as the restaurant is certified halal by Department of Islamic Development Malaysia (JAKIM). 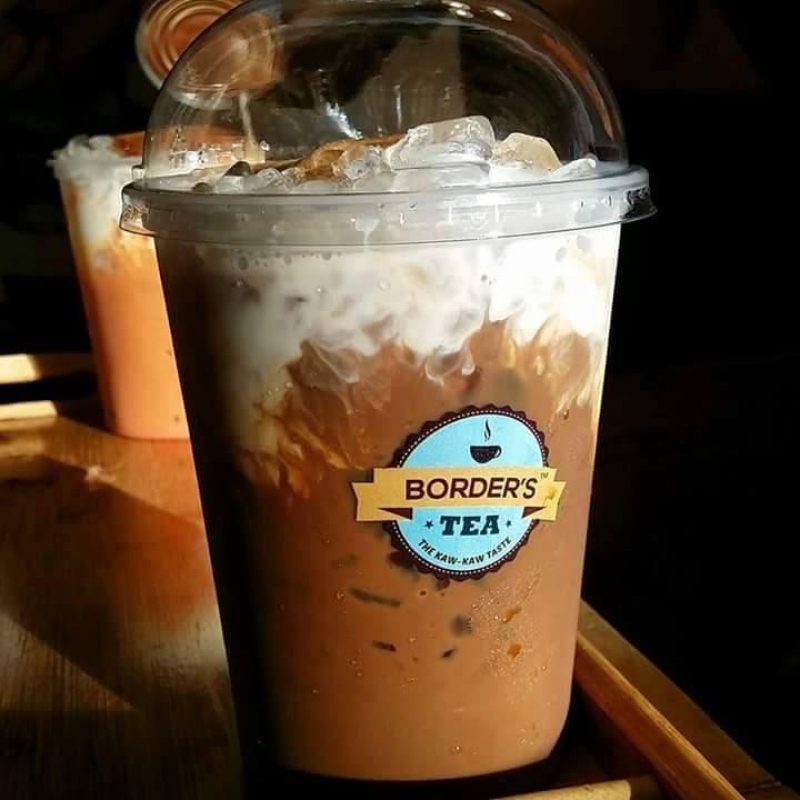 Next up, you should go to Border’s Tea, which is a relatively new café in town that you can check out. Choose from the many flavours of fresh tea and enjoy your beverage during tea time or for when you are not that hungry. The desserts at Border’s Tea are superb too so rest assured that your tea time will be well spent here! Looking for other types of cafés? Here’s one super cool and cosy café in the town. Adults and kids likewise will be amazed by its drinks and food here. Just Koffea is a place for everyone regardless of age. The café was named after the origins of the coffee beans known as Coffea. Everyone can easily recognise the café by its iconic polar bear logo. Grilled chicken, waffles, charcoal bun chicken sandwiches…this place is yummy food galore, and they look aesthetically pleasing too! Instagram-worthy food and ambience? Checked! Kids will also love to come here as the café has a play area to keep the little ones occupied. 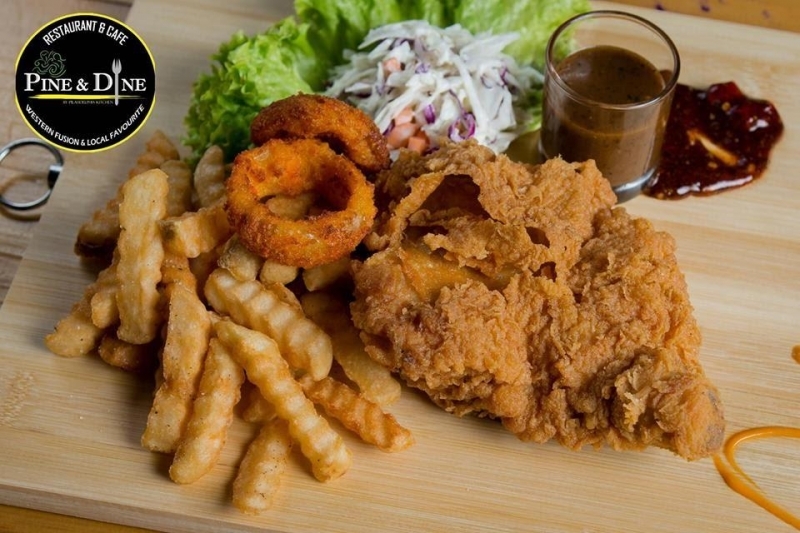 Lastly, before you head back to your hotel, drop by Pine & Dine for a Western dinner. You will be spoilt for choice with the wide array of dishes available such as pasta, Lobster Thermidor and meatballs too! 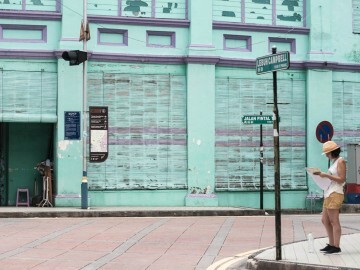 A mix of modern and traditional food that is what you will get to enjoy when you are in Seremban town. Be it the local Lemang or Masak lemak Cili Padi, you need to come to Seremban to enjoy its various cuisines. 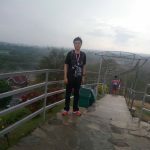 It is the town where you get to taste Minangkabau delicacies on top of the Chinese, Indian, Malay and western food. 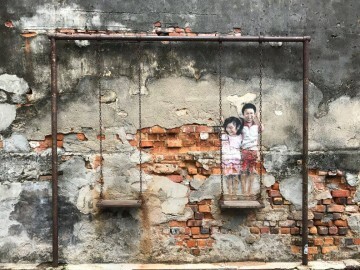 Tourists and visitors out there, if you have not been to Seremban, then mark it on your calendar for your next getaway trip.